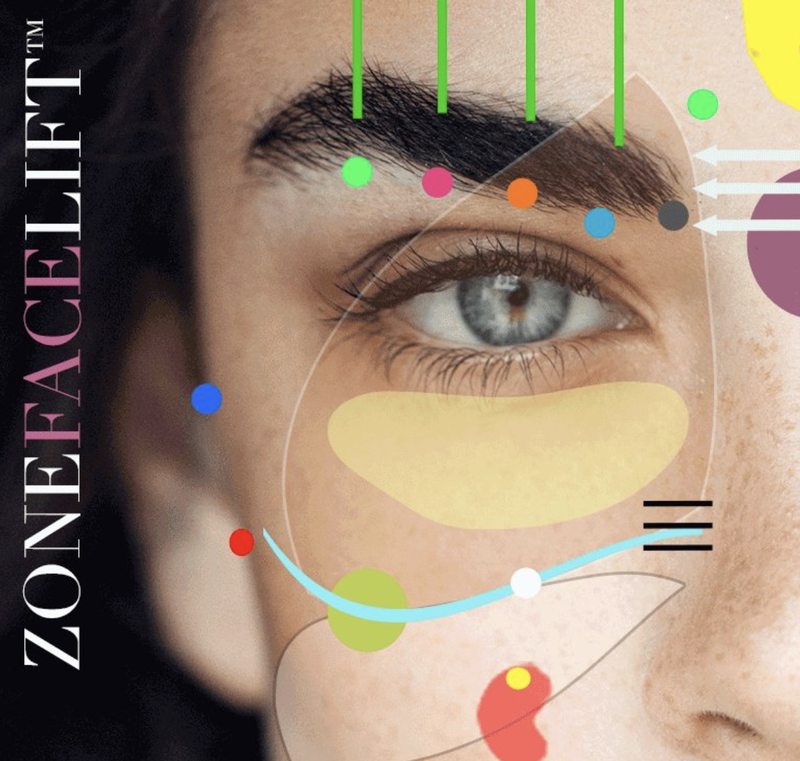 The Zone Face Lift™ is a new holistic approach to beauty and wellbeing, which provides a natural face lift effect and glowing complexion taking 10 years off your face and lifting your spirit for life! The Zone Face Lift™ is based on the idea that if we experience inner wellbeing and nourish the soul, then this is reflected in the face. Renowned for its natural face-lift effect, this complementary therapy has the well-documented health benefits of foot reflexology with the added benefit of leaving the complexion glowing and radiant. Deeply restorative and rejuvenating, the treatment uses pressure point massage along with Native American healing techniques, Advanced Face Lift Massage and Asian body mapping to heal the body from the inside out. Quartz crystals are used for their healing properties and Facial Gua Sha and Facial Roller techniques are used for their natural face-lift effects. Over a series of treatments, the skin on the face and neck can appear tighter, smoother and plumper. The Zone Face Lift™ is a two-in-one wellness treatment and workout for your face. Blissfully relaxing and healing, the treatment allows your natural radiance to shine through and for some it can eliminate the need for botox. Smooths out frown lines and signs of tension. Helps to reduce stress as well as migraines, sinus problems, insomnia and may help digestive issues, neurological conditions, joint pain and depression.